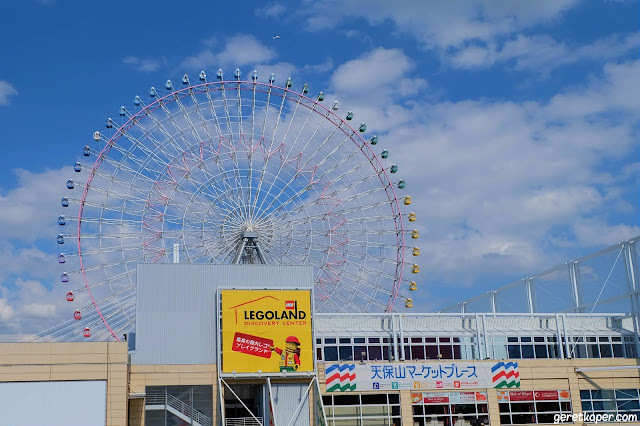 I really enjoyed my time during trip in Kansai area, we spent around 4 nights in Osaka although we also traveled to another cities near Osaka. 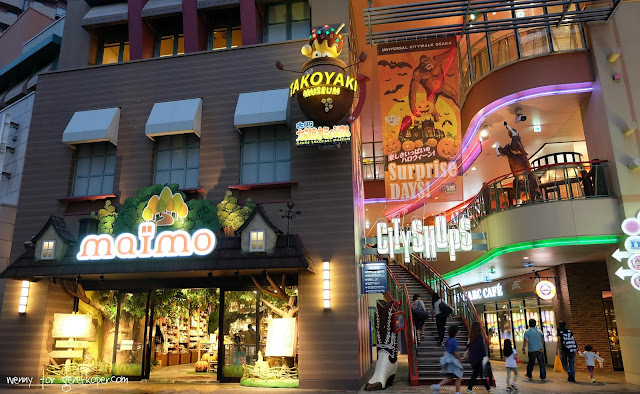 There is theme park in Osaka called Universal Studio, but in case you are not a theme park person, well at least you still can visit this area at night to enjoy the light and shopping center on this area. 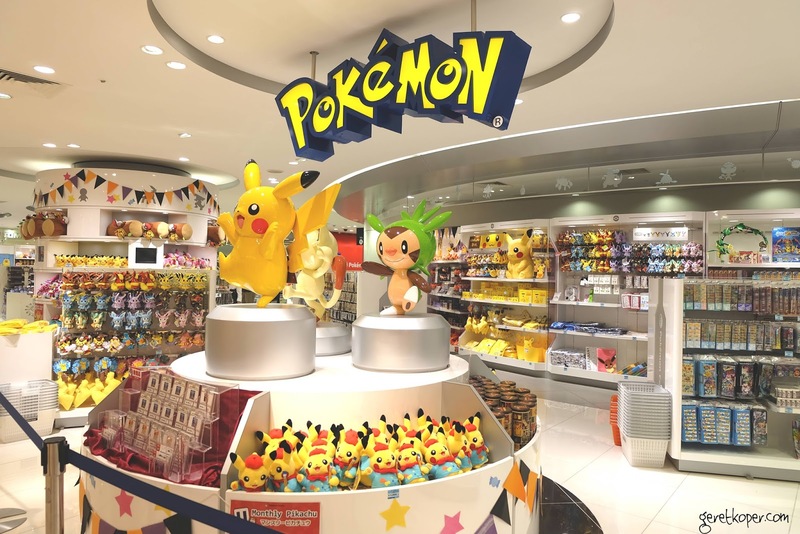 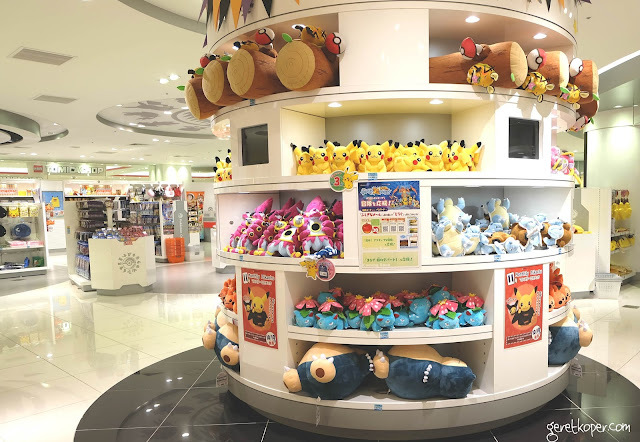 As a cartoon lover especially Pokemon, this is become a must visit place for me in Osaka :), meanwhile Tokyu Hands is the right place to buy unique and cute knick knacks from Japan. 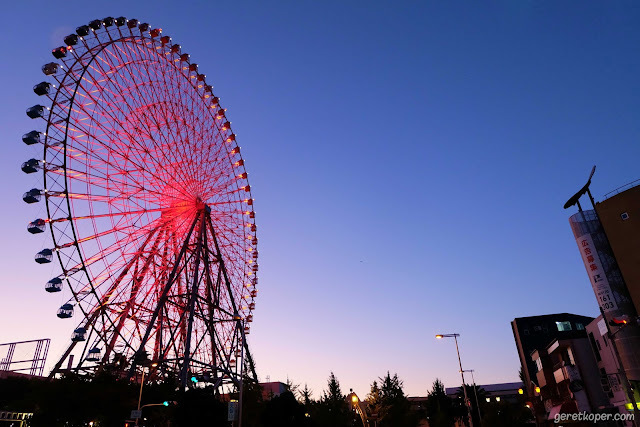 Actually there are two famous ferris wheels in Osaka, the one is in the heart of the city with red color called HEP five and second one is Tempozan Ferris Wheel which is bigger than than HEP Five with rainbow colors. At first, this place was not on our itinerary during our trip in Osaka, but when we have plenty free time finally we decided to add this place to our list. 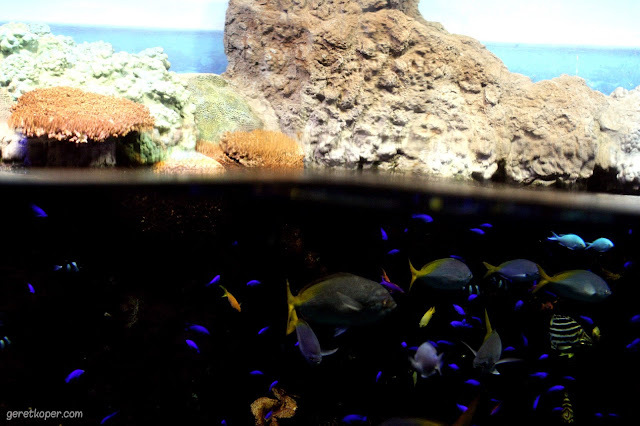 I must say this is quite unique aquarium I ever visited. 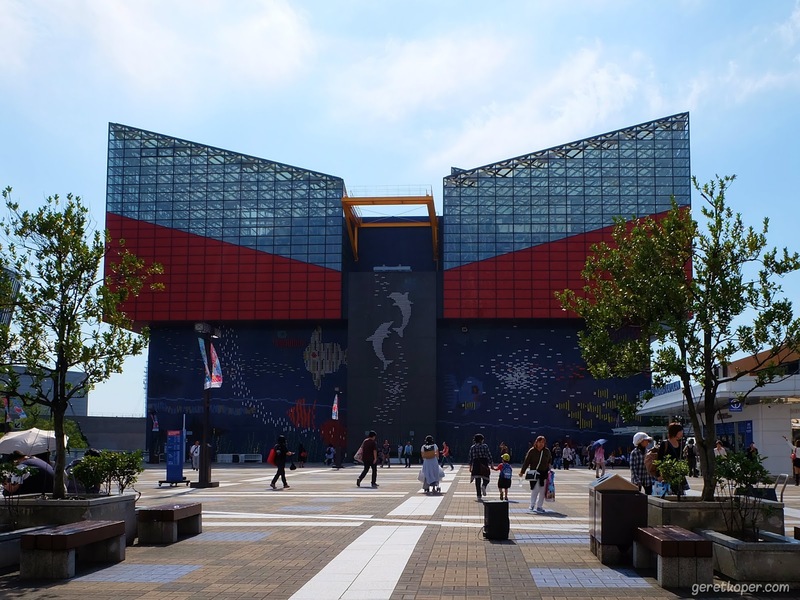 They create an entertaining aquarium in a-not-so big area by using building's height to add more area inside. 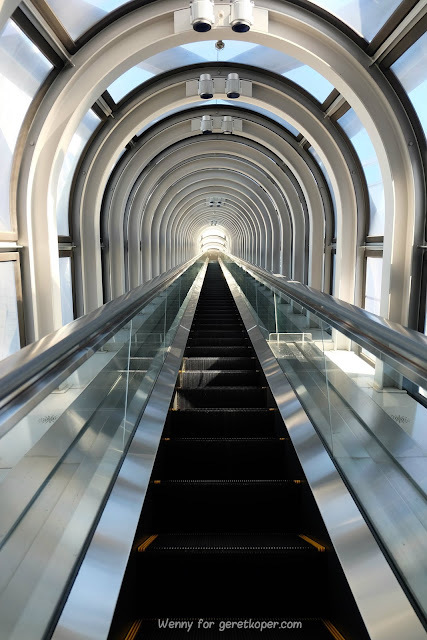 When you enter this aquarium, the escalator will bring you up to 7th floor where you will start your journey. From that point, Kaiyukan Aquarium creates more than 1 kilometer track down to level 1. 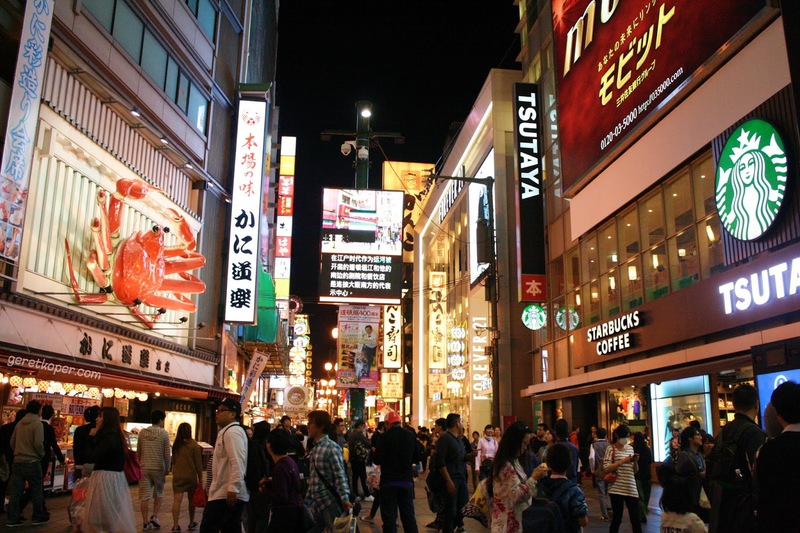 Dotonbori is famous for its shopping arcade and Glico man. Most of the visitors will visit this place at night to see the various city light in this area. 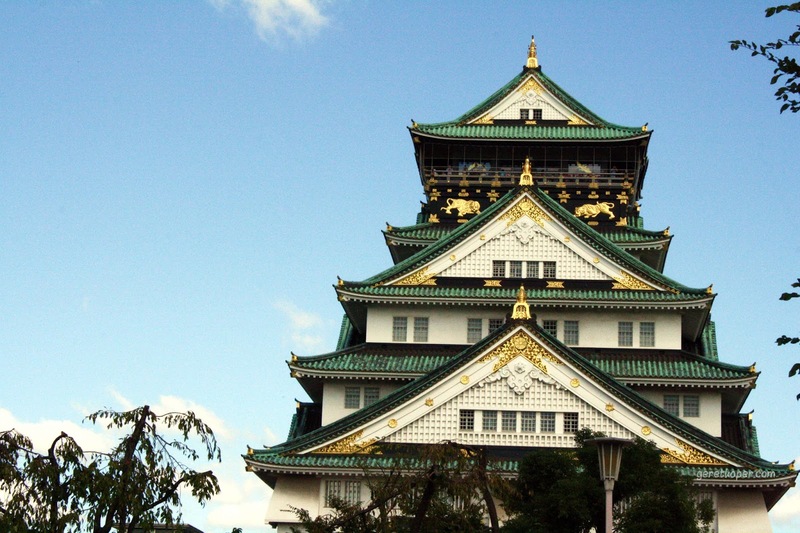 Osaka castle which called Osakajo by local people is located in the center of Osaka. 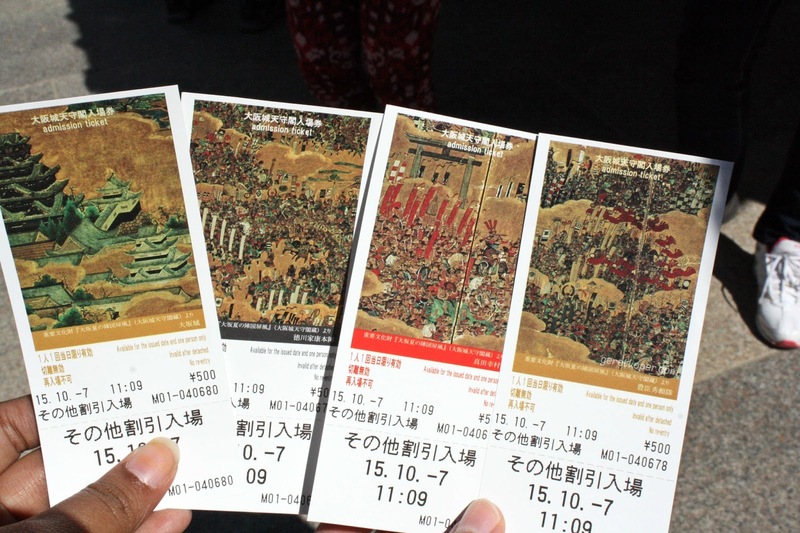 We can learn the history about this 8 stories building and a war in Azuchi-Momoyama period inside. 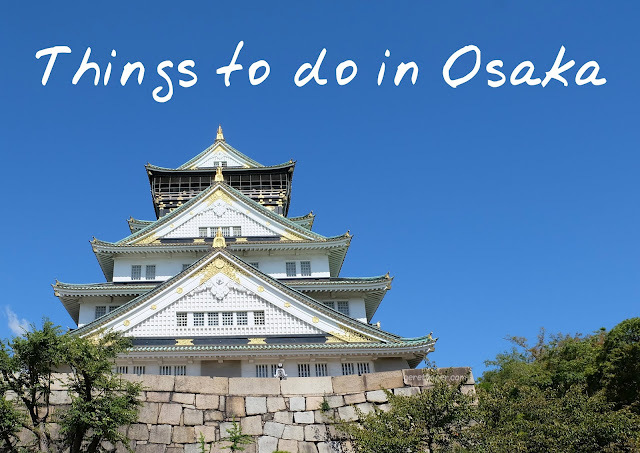 The park in Osaka castle area is famous for its cherry blossom picnic spot. 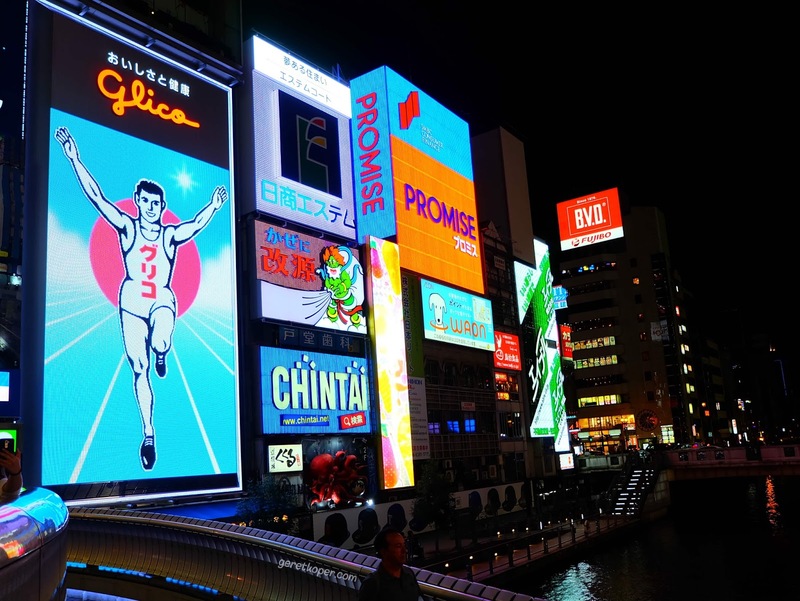 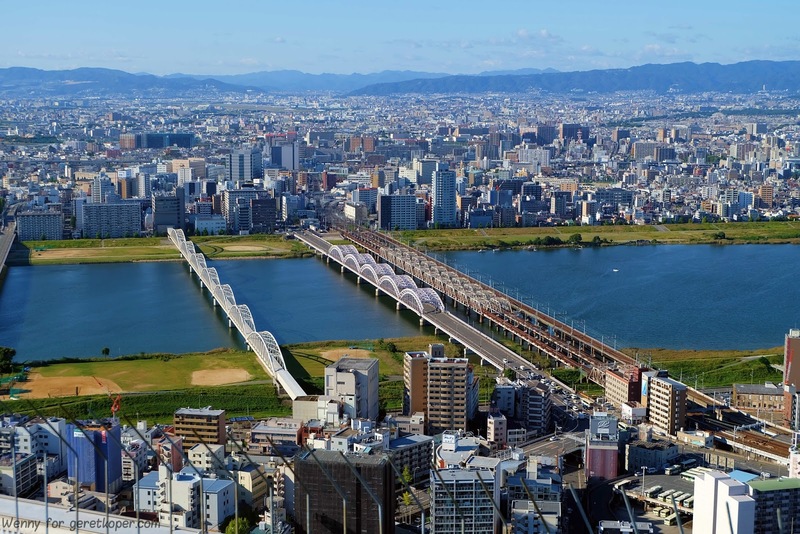 Umeda Sky Building, Dotonbori, and the ferriswheel are my 3 top list to do in Osaka, Japan. 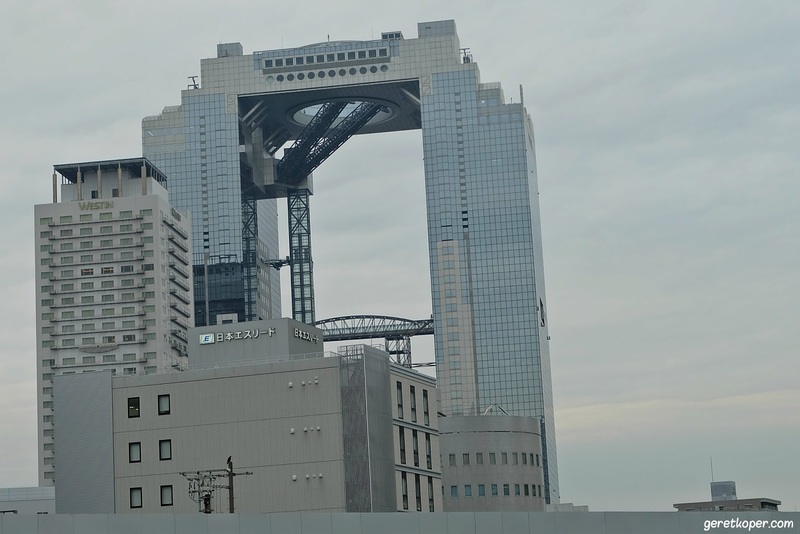 Anyway, what is Umeda Sky Building? A multi function skyscraper? 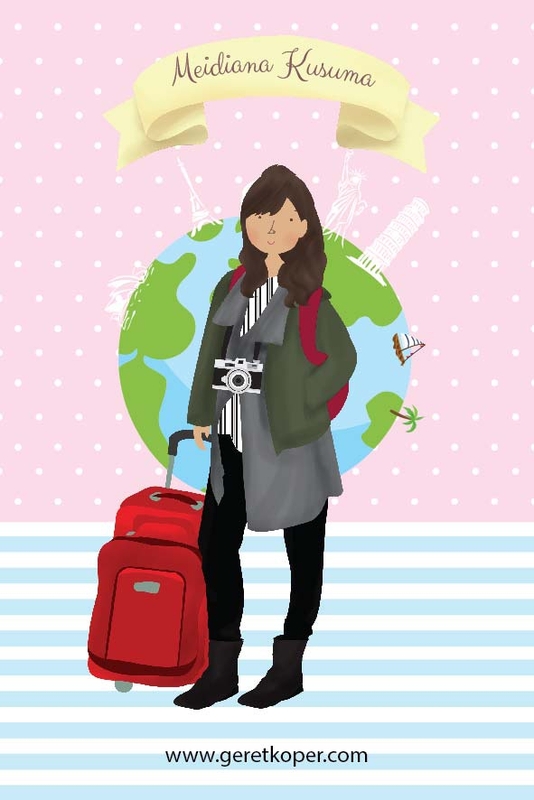 Sebagai blogger culun, aku harus belajar banyak nih. 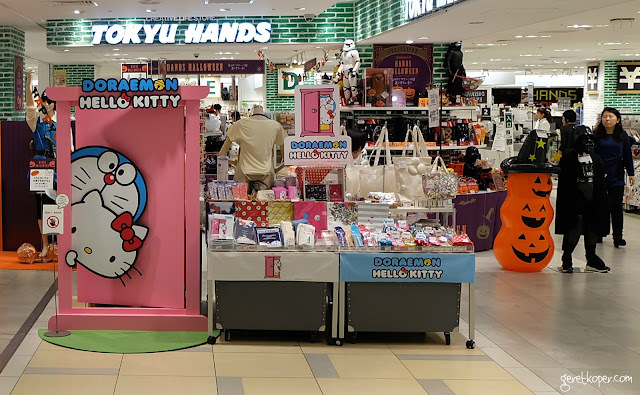 Tampilannya enak dilihat, foto2nya juga bagussss. 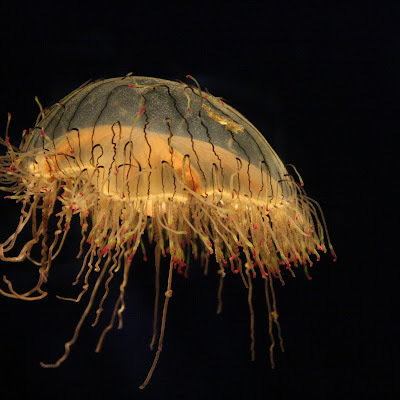 Yang lebih bagus lagi portofolionya sih. 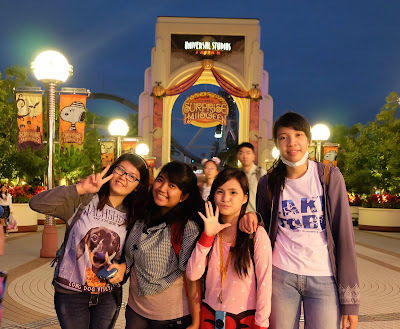 Mantap. Ajarin akuuuu.